Photo: Durango & Silverton Narrow Gauge Railroad. As the train chugs through the scenic Animas Valley, you can chug — wait, no — you can sip samples of a variety of varietals as on-board sommeliers discuss the different wines. The train will pass Shalona Lake on the way to Rockwood, and when it steams into the Cascade Canyon wilderness area, passengers will deboard to find sampling stations from three Colorado wineries and one New Mexico winery. 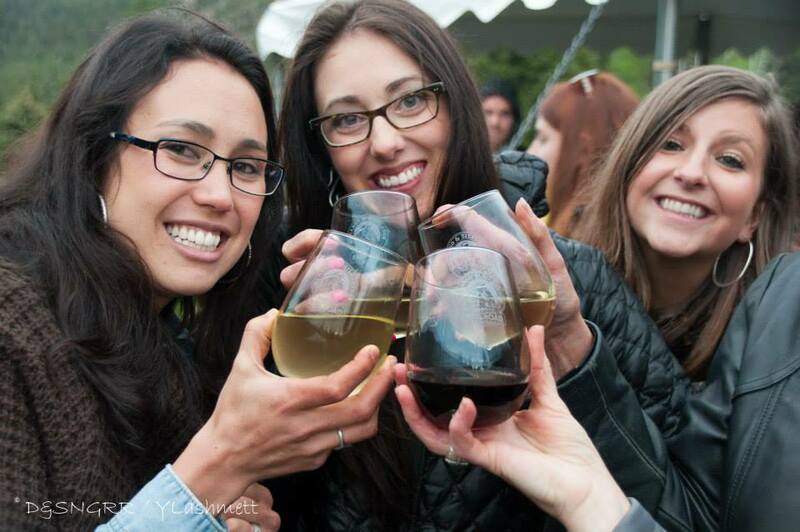 Four award-winning wineries will be present: Durango’s own Four Leaves Winery, Salida, Colorado-based Vino Salida Wine Cellars, Fox Fire Farms Winery and Vineyards from nearby Ignacio, Colorado, and Wines of the San Juan from Blanco, New Mexico. Vintners from each winery will talk about how they make their wines, including what grapes they use, and tell you how to choose the best wines for home. Between samples, enjoy hors d’oeuvres that will cleanse the palate and satisfy your appetite. Passengers must be 21 or older for this trip, and each passenger will receive a complimentary glass of wine. You can buy full glasses of wine to enjoy at Cascade Canyon and bottles to bring home, but you can’t drink either on the train. To book your seats aboard the Durango Wine train, call 888-872-4607. If you’re staying in Durango for the weekend, be sure to stay with us at the Durango Quality Inn!